It seems that a huge portion of the worlds people and that is an even huger portion of the western people, have lost the ability to develop along the lines of a techno free world. Thus when we hear about bombs (EMP) that will knock out electronics, so many are scared (Called OMG.) This line of attack is used verbally against countries like Russia / North Korea, by a western world and the western people do not understand that Russia is not going to be effected by such trivial issues as electrical grid collapse. 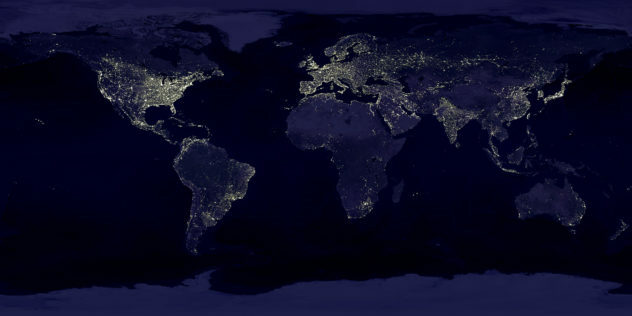 Look at a country like North Korea, Russia, the continent of Africa and so on and so on and see the night time image of its electric lights at night…. The bright spots are the western world in all her glory…. 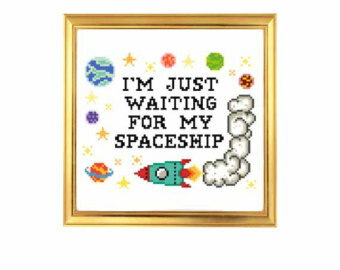 I am here to tell you that aliens from outer space, would know exactly were to blow the crap out of us first and foremost. We have left an easy targeting system for them… 😉 I doubt they would no anyone was alive in North Korea? When you look seriously at the so called western world and its countries, you realize that in a reverse psychology propaganda issue, the west is using the fear tactics against itself. Because, there is no way in hell much of the world gives a crap if the lights go out, but the western world would collapse and panic itself to death…. We are looking at around seven to eight billion people on earth and two to three billion of them would probably freak and die within weeks of such a crashing of life basics. Five to six billion would look around and shrug their shoulders, keep doing what they do and simply keep on – keep on…. Yes it is nice to have electricity, running water, hot water and many other niceties, but do we need them to survive and live a full life? I am contemplating going only solar in the Tiny Russian Village. Go off grid completely. Why not? Want to know what my most serious issue was this morning?